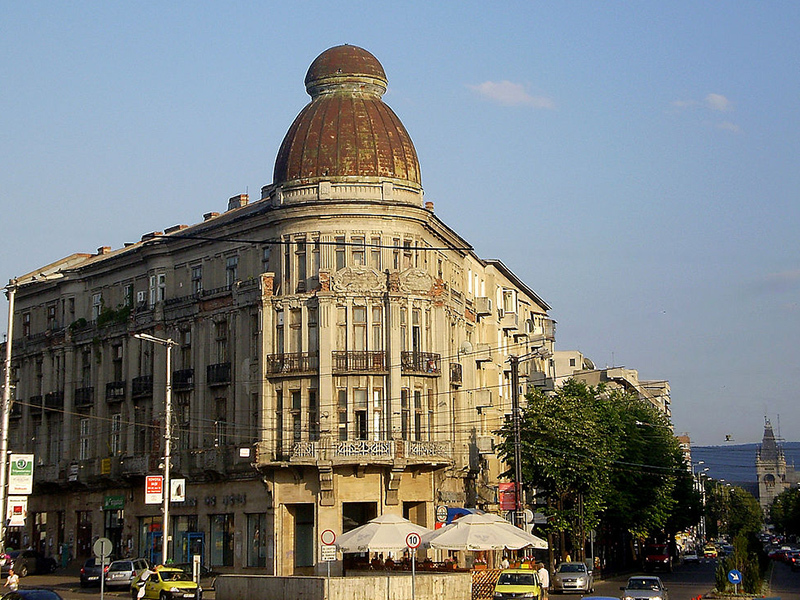 Iasi is one the oldest and most important cities of the country, in which an authentic Romanian life has always strongly pulsed. 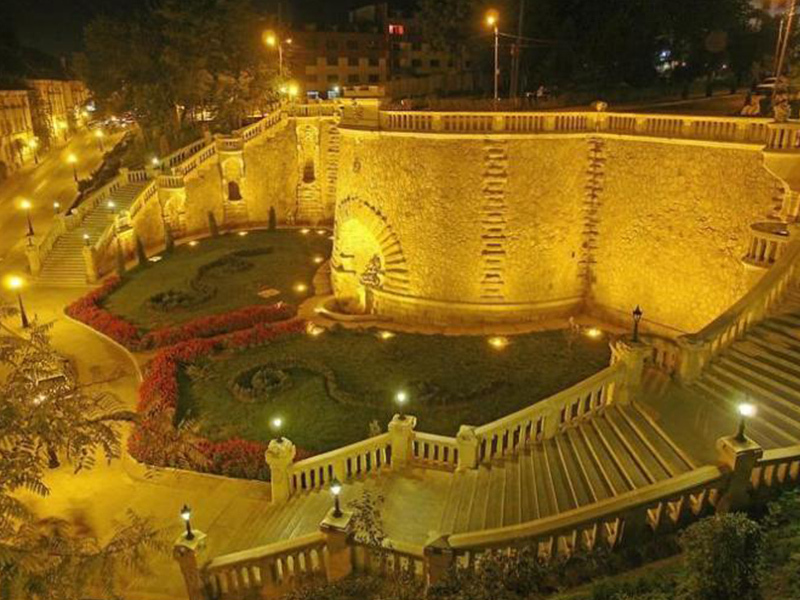 As capital of Moldova, the city has given invaluable national heritage material and spiritual values, scored glorious pages in the history of the country, remaining sustainable in people’s conscience. 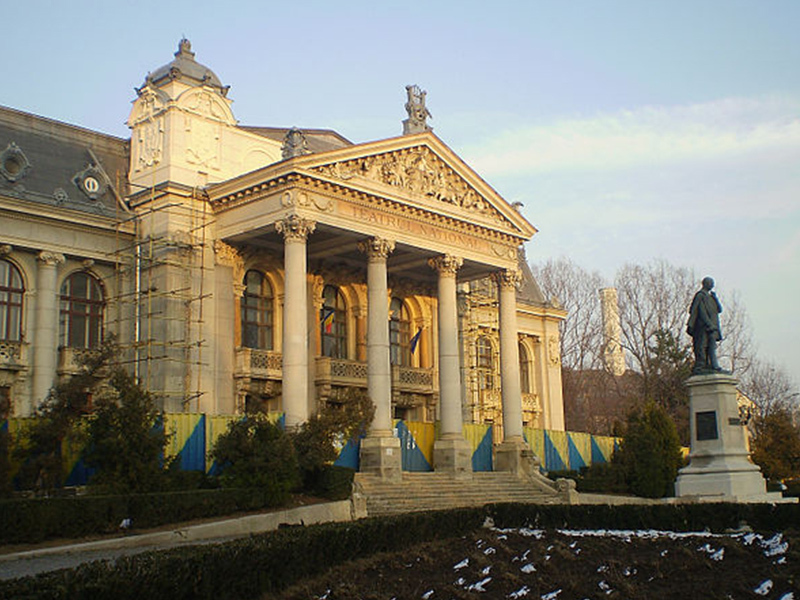 Who wants to discover Iasi will come here entering a huge gate of the history of the Romanian people. 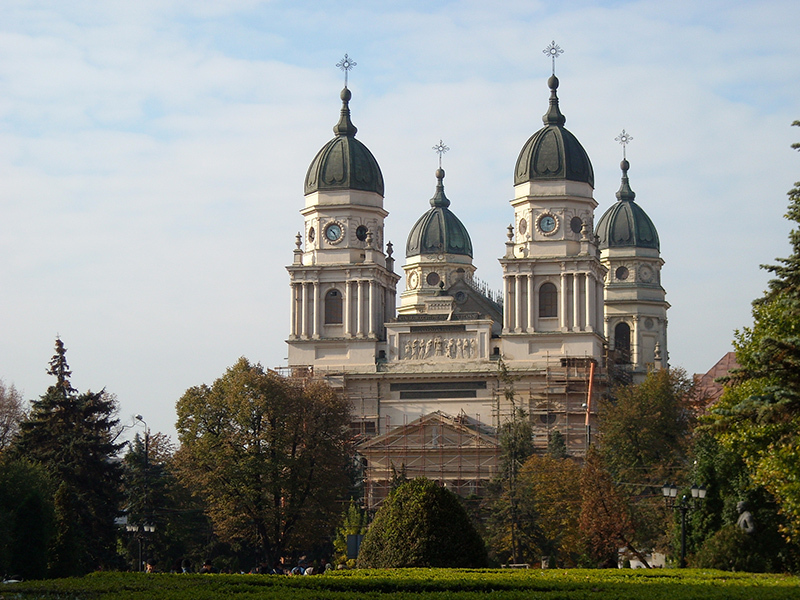 In Iasi “every stone speaks of the past,” through the large number of monasteries, museums, memorial houses. 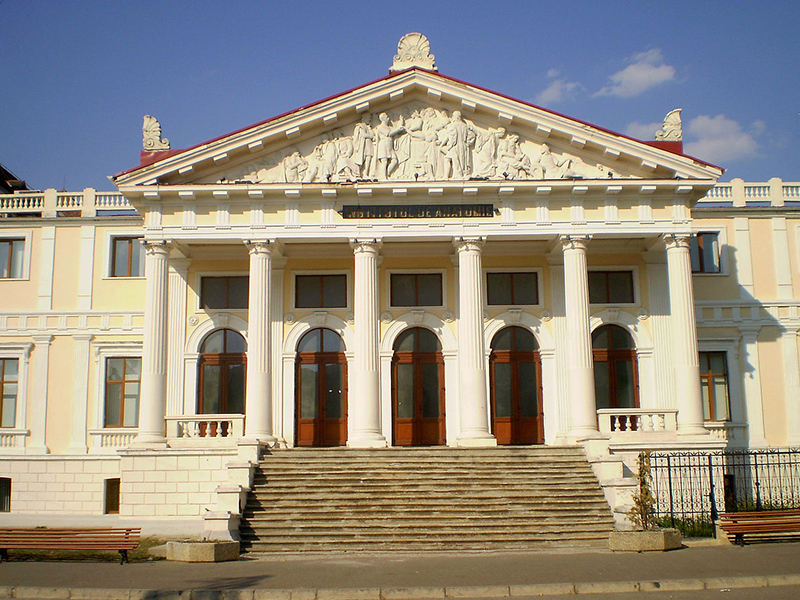 Therefore, we can say that Iasi is a genuine national museum through the history and art treasures it has. 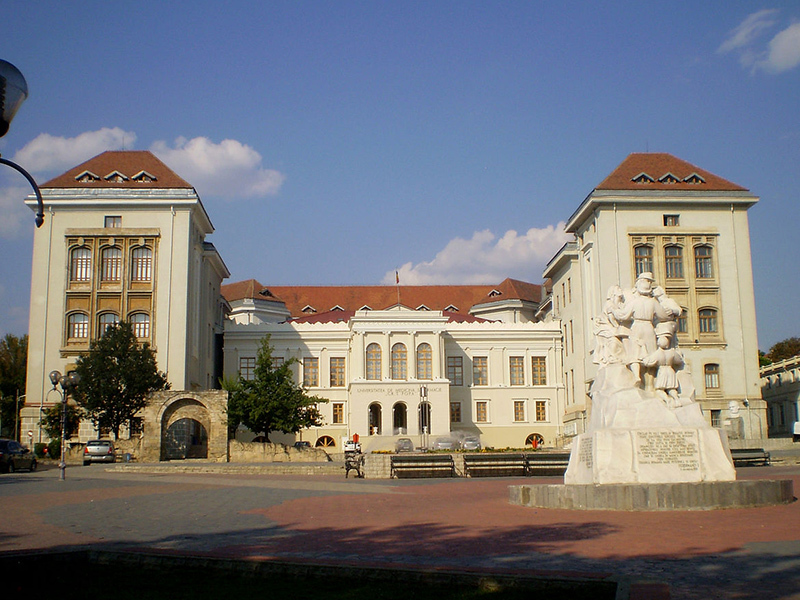 Iasi offers an unique sight by its location situated in north-eastern Romania, on the river Bahlui. 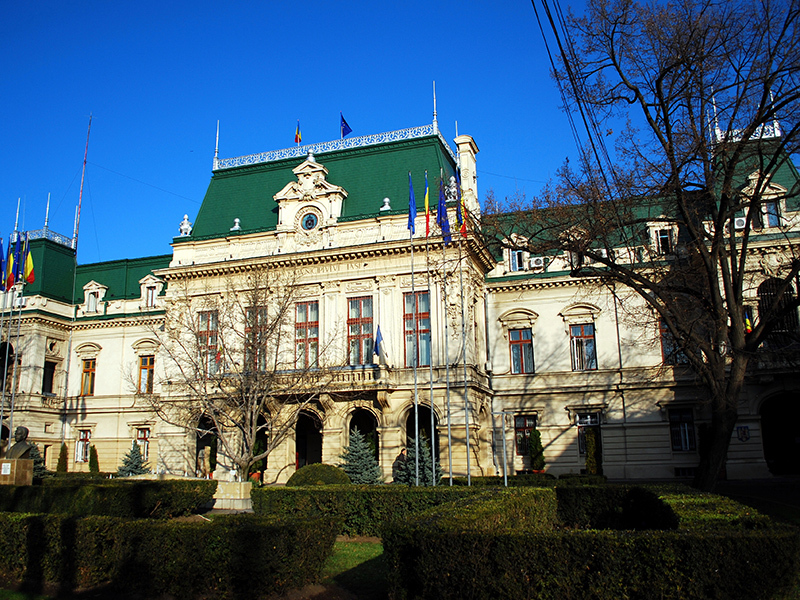 Like the city of Rome, Iasi lies on seven hills – Cetatuia, Galata, Copou, Bucium, Paun, Sorogari, Repedea, Breazu – with altitudes ranging between 40 m and 400 m.
Iasi is an important economic center of Romania and the main sectors include medicines, metallurgy, textile and food industry. Banking and IT have been gaining force in recent years, many banks and software companies being present in the city. The city is also an important regional trade center, having many shopping centers and more hyper- and supermarkets. 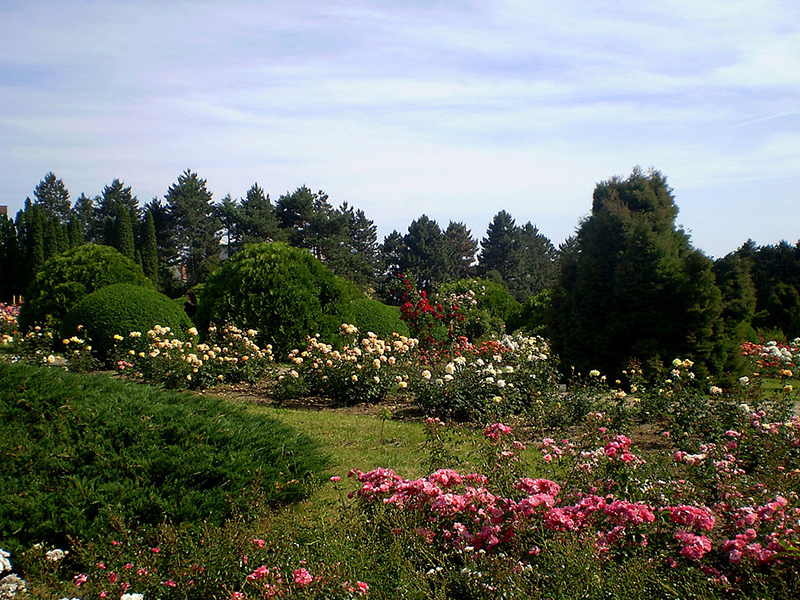 Near Ramada Hotel, lies Palas urban complex, an ultra modern residential and commercial compound, of rare beauty. Located in the Civic Center of Iasi, the project was developed in public-private partnership and covers a surface of 320,000 square meters and cost about 265 million euros, being the largest real estate investment outside Bucharest. Palas complex consists of a landscaped park on the site of the former gardens of the Royal Court of Iasi, an artificial lake, water fountains, paths for walking, artificial waterfalls, trees and vegetation located in steps, a patio and summer theater, residential buildings and offices, very large underground parking, but also the well-known Palas Mall where you can find the most famous and beloved commercial brands. 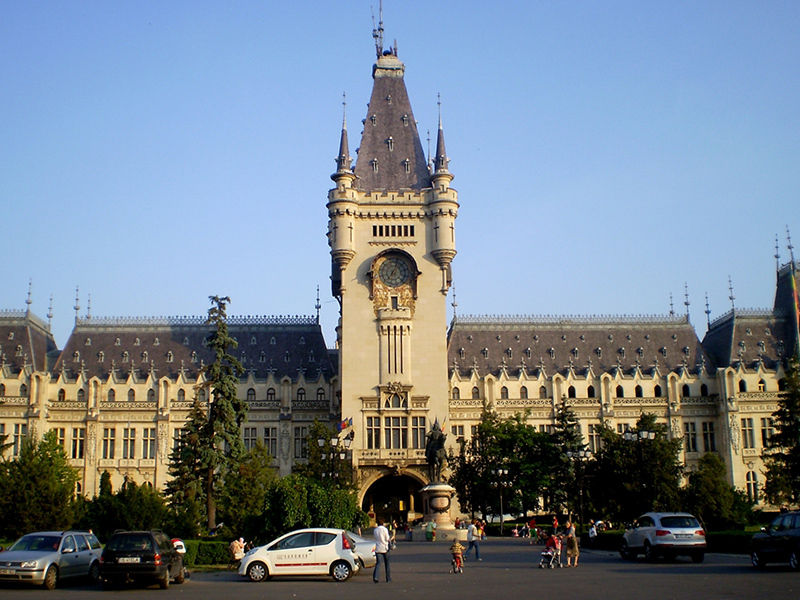 Holiday travelers may feel privileged due to the full variety of Iasi sights. One can visit “St. Nicholas “- the oldest in town, Three Hierarchs Church and Golia Monastery – testimonies of aesthetic tastes of a great ruler Vasile Lupu, Metropolitan Cathedral, Dosoftei Memorial House, The Palace of Culture, Pogor House with “Shadow Table “, Copou alleys with linden fragrance and echoes of Eminescu’s poetry, “Sadoveanu” “George Toparceanu”, “Mihai Codreanu”, “Otilia Cazimir” memorial houses, “Mihai Eminescu” University Library. 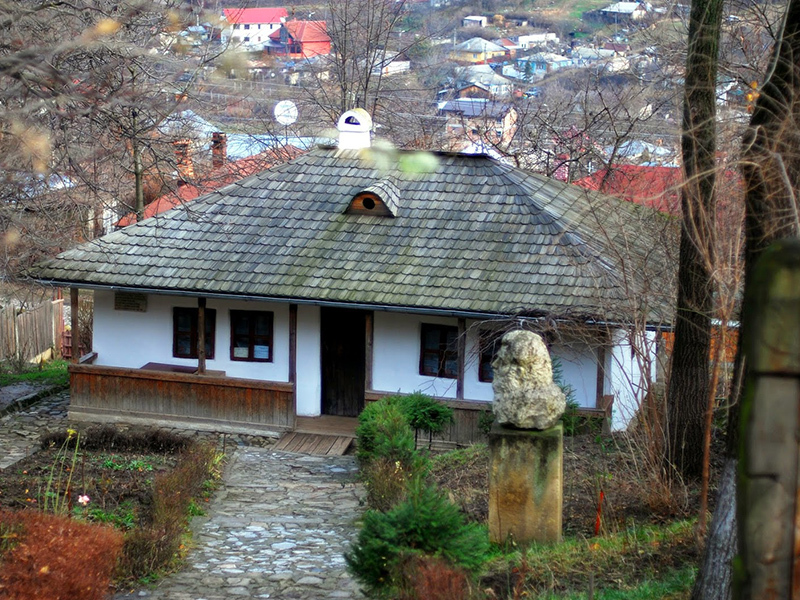 Other important monuments of the medieval period are Galata Monastery, Cetatuia Monastery – built by Gheorghe Duca and Frumoasa Monastery built in the 18th century.